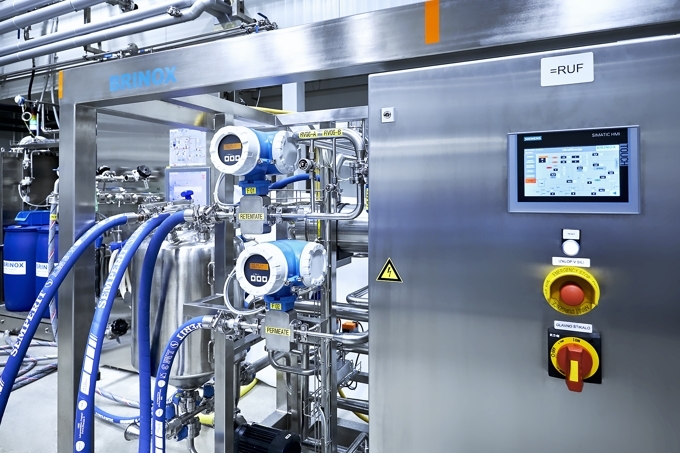 We offer our customers a hollistic approach in the production of unique process equipment for the food & beverage industry. Depending on the needs and requirements of the customer, we provide everything from the basic design, production of equipment and qualifications (FAT, SAT) including documentation. We closely cooperate with our clients at all stages of the planning process to clarify all details and precisely tailor the equipment to the needs. The planning and considering of all aspects of the process allows us to eliminate any potential discrepancies in production. Using advance technologies, robotic processes and strict controls, we ensure the excellence of our products. 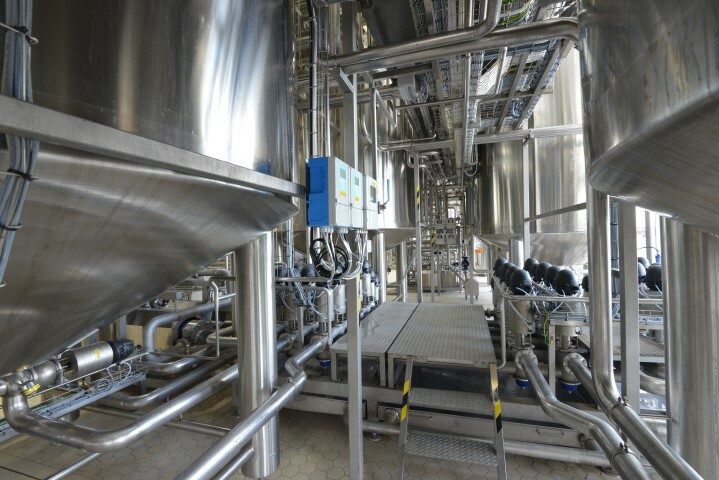 process skids and process equipment adapted to the needs of other segments of the food processing industry. We are aware that the total control over key production stages begins with individual process units and components. 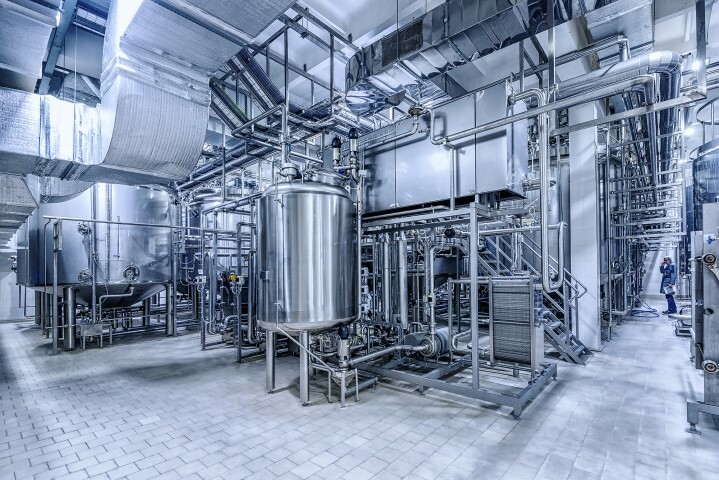 When planning these, our guidelines are the professional know-how and experience in systems for cleaning, filtration, mixing, deaeration, storage, pasteurisation, sterilisation and drying of production equipment in the food industry. utilities (water, steam and air preparation). 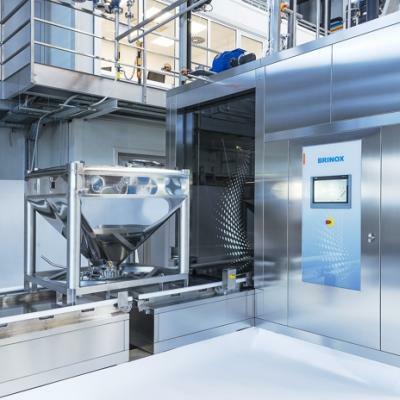 Several years of experience are a solid foundation for developing and producing automated cleaning systems designed and produced according to the highest standards and requirements of the food industry. These cleaning systems provide cleaning according to the GMP guidelines. We produce CIP skids and cleaning systems for equipment that cannot be cleaned in place.